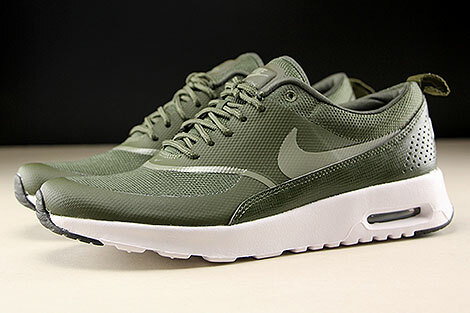 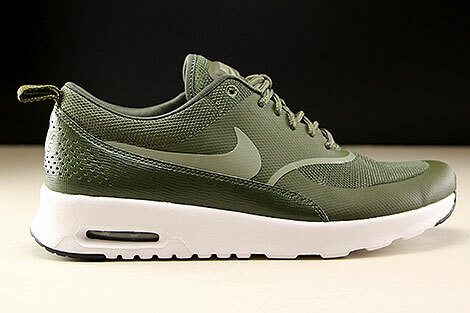 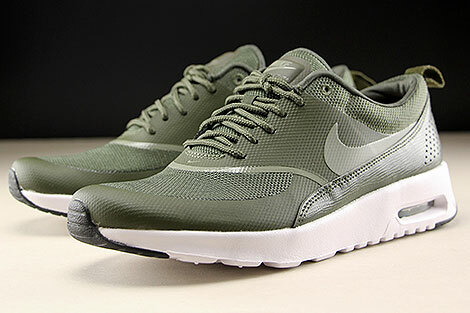 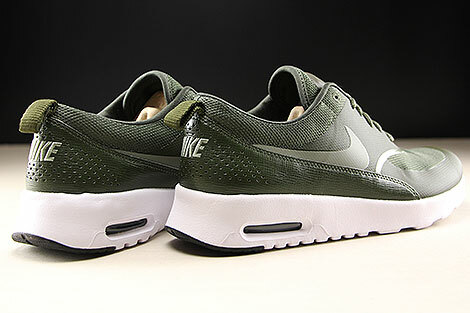 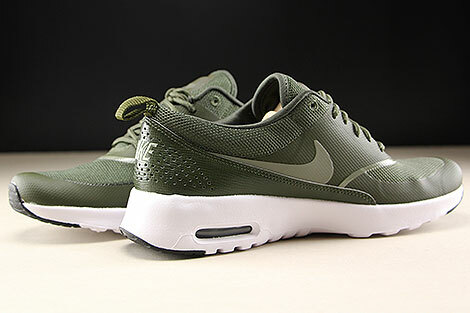 The Nike WMNS Air Max Thea in the Cargo Khaki Dark Stucco Black colorway is more lighter, durable and comfortable as ever. 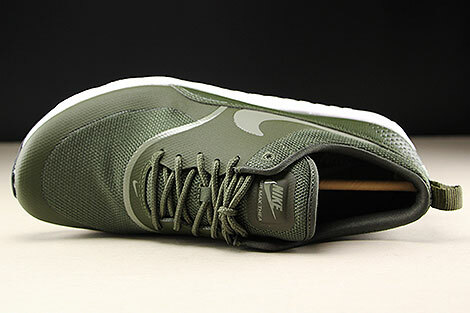 Constructed from minimal textile and synthetic fabric upper to provide support, while also remaining lightweight. 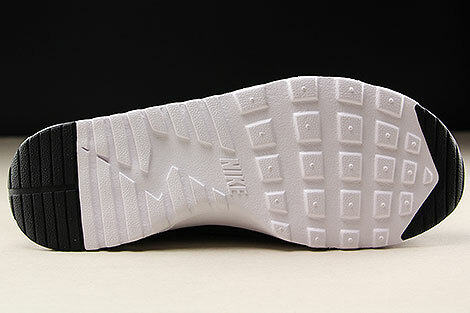 It performs premium lightweight cushioning and a sleek, low-cut profile.